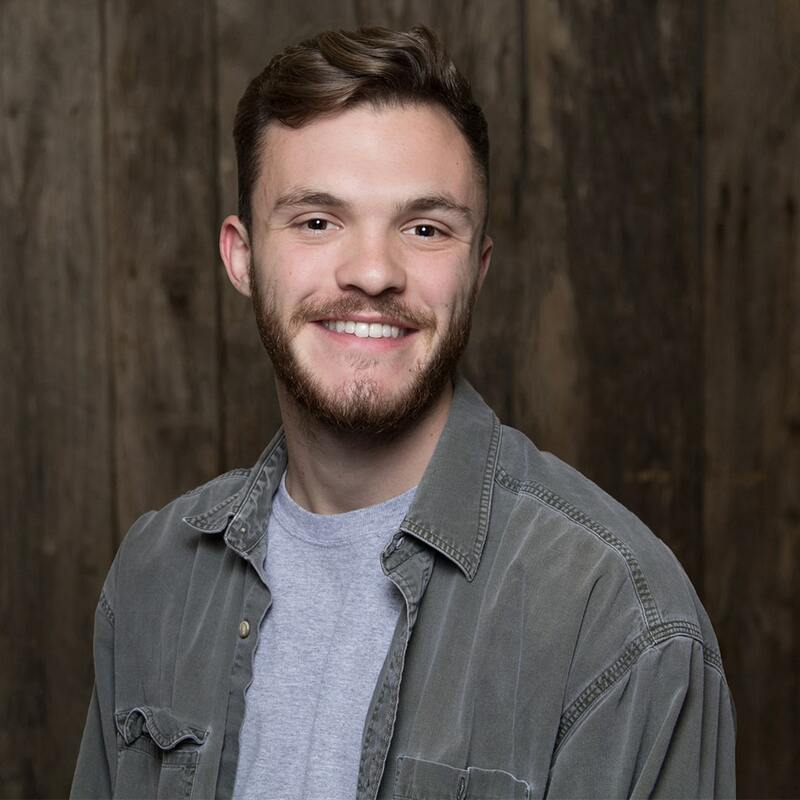 Dylan is our Middle School Leader and following the Lord’s calling, he moved from Texas to Tennessee in 2015 to attend the Narrow Gate Foundation. It is there that he began to understand the passion Christ has put in his heart for youth ministry. Dylan’s prayer is that middle school students would be deeply rooted in their faith, and longs to see them grow in their love for God and His people.